LOWEST PRICE IN LANTANA BY $100, 000 !!! SOCIAL DUES PAID THROUGH 2019! MAKE AN OFFER! Like new home with all of the amenities that you want with a great outdoor living and western exposure for that warm winter sun. This home is a 3 bedroom but the owner is using one as an office. The fabulous kitchen has 42" staggered upper cabinets, lighting above and under the upper cabinets, cabinet panels on the island bar, beautiful granite counter tops, custom tile backsplash and stainless steel appliances. Bedroom #2 has hardwood floors. Frameless glass shower doors and soaking tub highlight the split vanities of the master bath. The living area has a full glass wall for great views of the lanai, pool and golf. Entertain at the outdoor kitchen with raised bar, SS sink, grill, hood and refrigerator. Relax in the hot tub after a long day of golf or sunbathing. 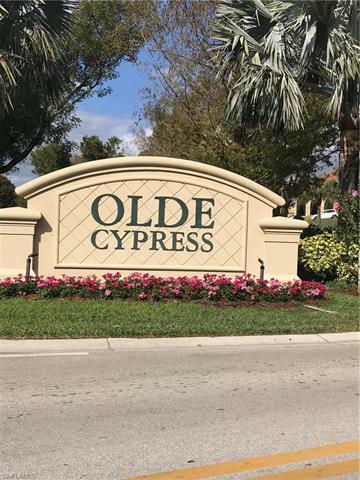 With this home you can enjoy the Naples lifestyle at an affordable price. Private golf driving range view with no early mowers or golf carts.